Our Journey Around the World in 12 Dishes. and the Lil Divas and I really enjoyed it. The Lil Divas really enjoyed the simple version of this book I read to them. In fact, they liked it so much I bought the larger version with more of his adventures and am looking forward to sharing it with them as well. This was a very simple craft but it turned out so cute! 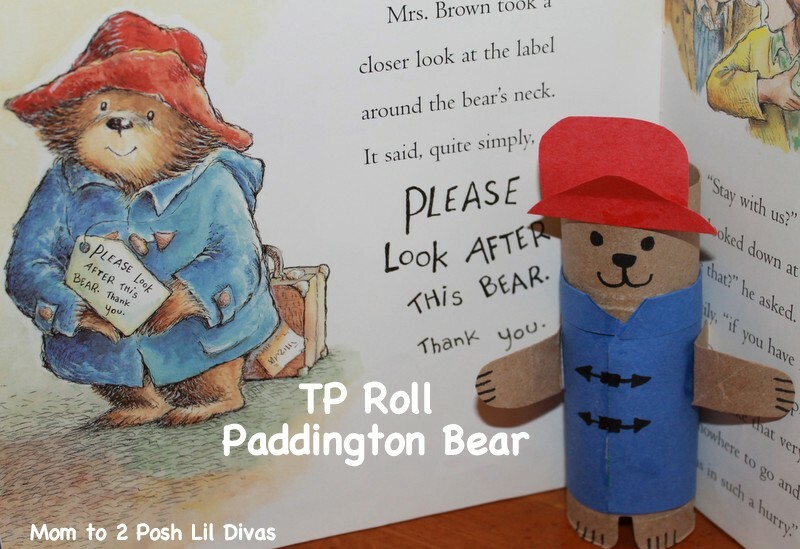 You can even use your finished product to retell or act out the story. 1. I trimmed a bit off the top of the TP roll to use for the arms. 2. Make a jacket from blue construction paper & glue on. 3. Cut a small space at bottom to form feet. 4. Make arms and glue on top of jacket. 5. Make a hat from the red construction paper. 6. Add face and other details. The Lil Divas and I enjoyed our very own Tea Party complete with cucumber sandwiches and scones! 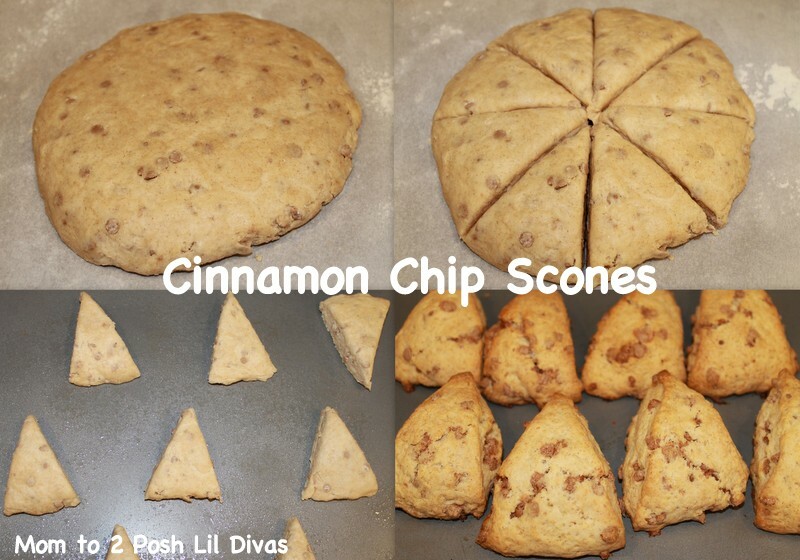 It was our first time making and eating scones and they were a hit with the entire family. 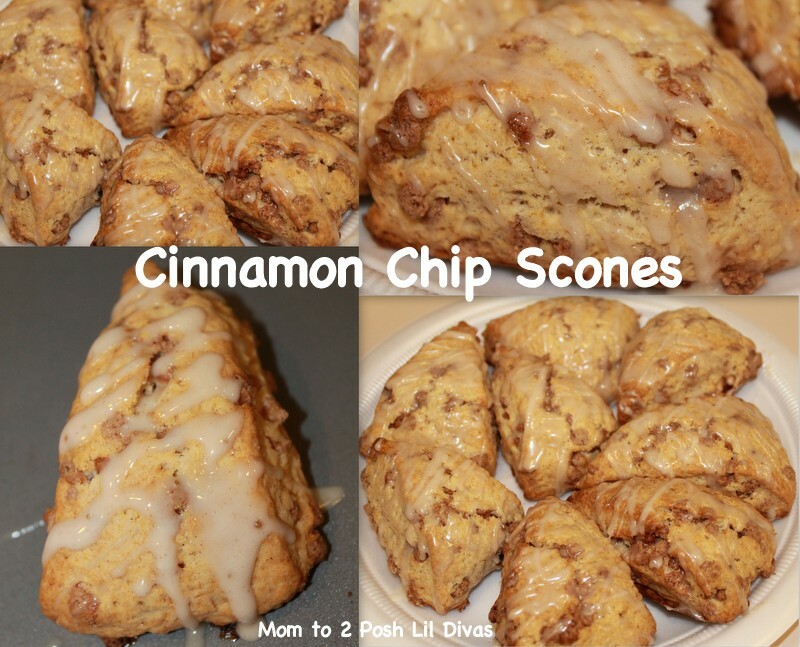 I basically used this Cinnamon Chip Scone recipe from Sweet Tooth. I used this Maple Glaze Recipe from Around My Family Table. I found the entire scone recipe very doable even with a 6 and 4.5 yr. old "helping" and the scones were a huge hit! 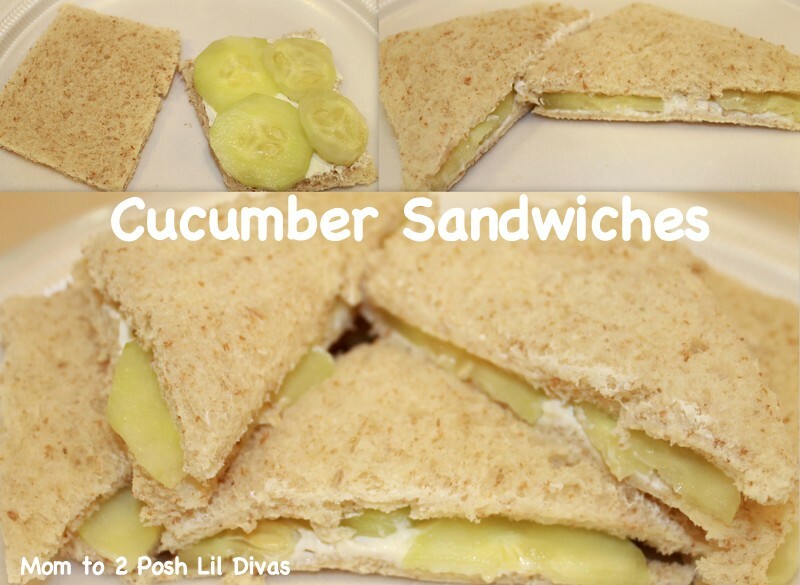 It is traditionally done with butter but we used some cream cheese because the Lil Divas were not keen on the cucumber alone. I figured the slight modification was better than them not trying it at all. & then sitting down to afternoon tea! 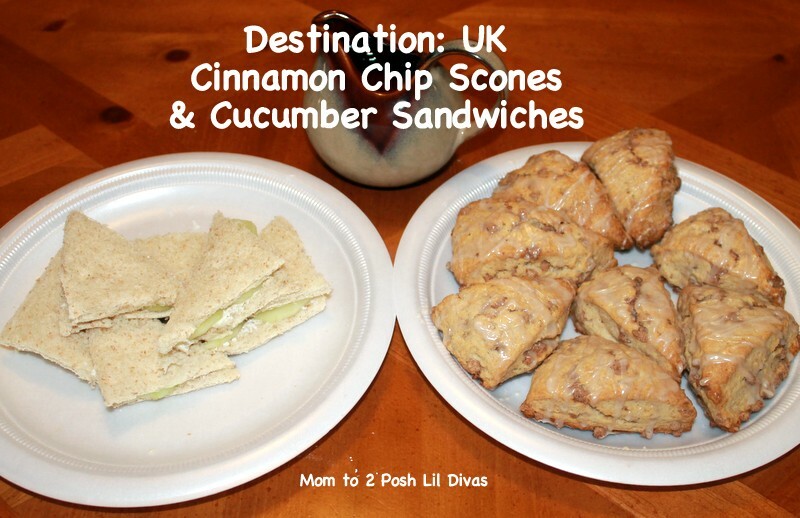 Be sure to visit the other blogs participating in Around the World in 12 Dishes to see what they made! Adventures In Mommydom, Creative Family Fun, Glittering Muffins, Juggling with Kids, Keeping Life Creative, Kitchen Counter Chronicles, Make, Do & Friends, Mummymummymum, Rainy Day Mum, Red Ted Art, The Educators' Spin On It, The Outlaw Mom and me - Mom to 2 Posh Little Divas. We have all come together to help you on your food journey and I look forward to seeing what you do. I am looking forward to our next destination and I am excited to be able to share it all with you here. I hope you will join us! 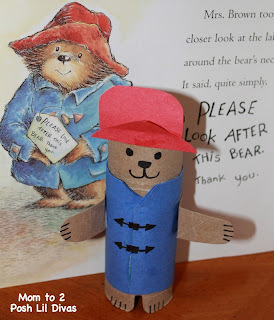 I also LOVE the Paddington bear craft. 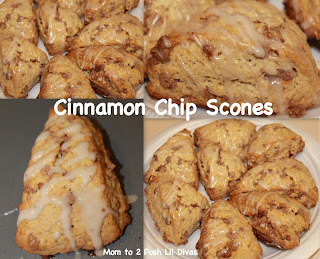 Maple glaze and cinnamon scones... love cinnamon and I'm from Quebec (best maple syrup ever place). We will have to try this for sure! Very cute! 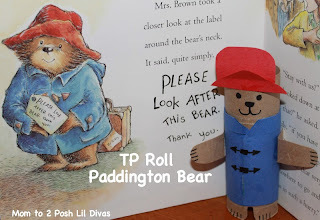 Have fond memories of Paddington Bear as a child. What a great craft! I didn't realize they had a simplified version of the book. I loved the books when I was young and I was given several of the chapter books at my baby shower, but put them away until she was older. 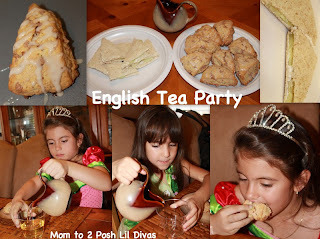 And we always love tea parties here. Thanks for sharing! yes and it is perfect for little ones. We are going to delve into the classic a bit at a time but the shorter version was a great way to start. we watched some short movies - wonder if it was from the series? 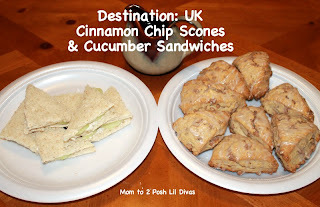 what a fun activity and yummy looking treats. This project is exactly something I've been planning to do with my own family. I may have to join in! 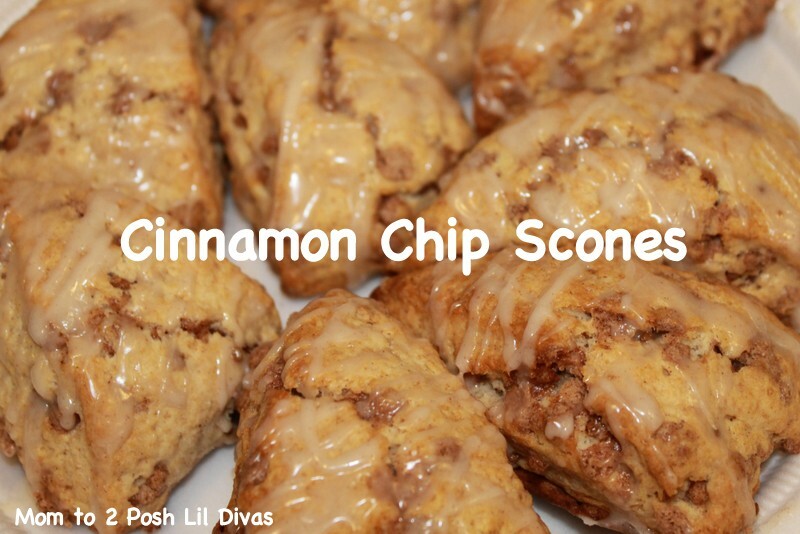 Love scones. Love, love, love them. Great idea here!! Do join in! We are going all year so it can be whenever it suits your family! 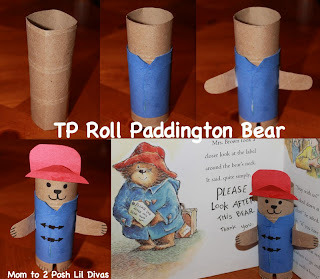 I loved Paddington Bear as a child! 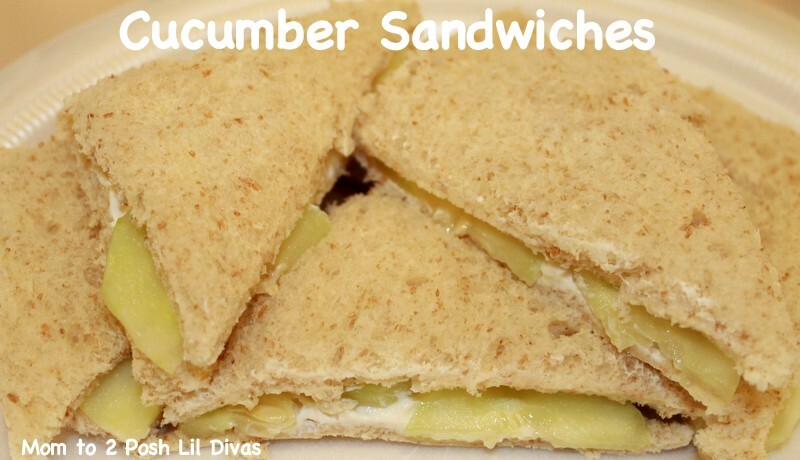 We'll have to try this out - my kids would love it, I'm sure! This post made me hungry. Thanks for linking up to After School. 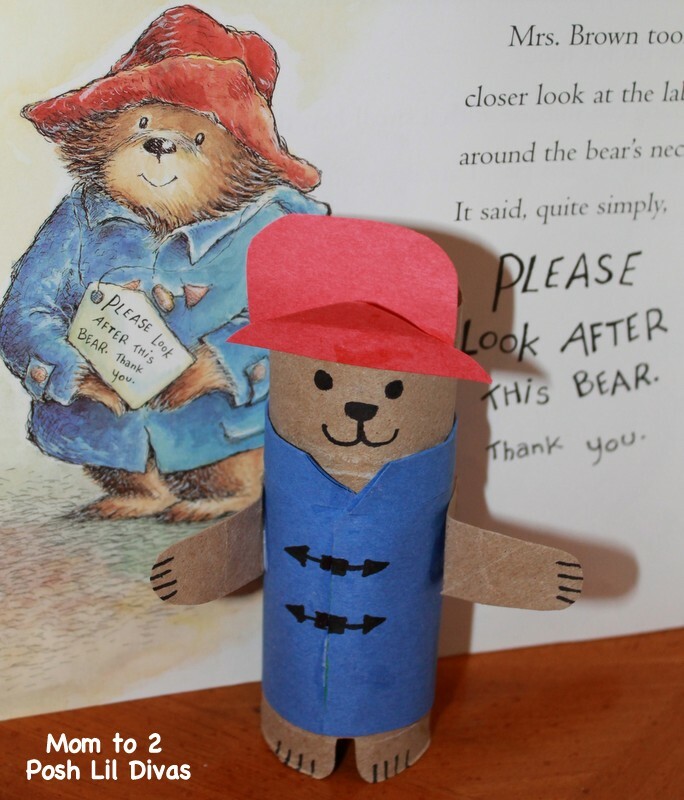 I just requested this from the library so we can start on Paddington, especially since she has been using my old and very loved Paddington stuffed bear as her teddy. Thank you so much for sharing at Sharing Saturday! I hope you had a great week! HOW did I not see your Padding Bear before? I LOVE HIM!!!! Didn't he turn out cute? I love him too Maggy and was so pleased by how it turned out. It was one of those spur of the moment ideas and I was tickled by how it came together. If you've been searching on the net for term paper examples.